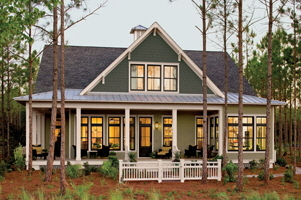 James Hardie® products grace the sides of more than 5.5 million homes across America. We’ve won over the press, the remodeling industry, and most importantly, our customers, with the beauty and durability of our products. A well-designed house should make you happy whenever you see it. It simply feels good to have a polished home. The last thing you need is anxiety about how your siding is performing. Reliability is crucial. 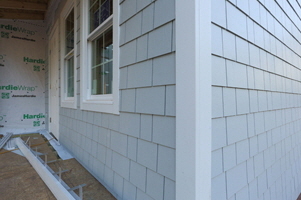 Re-siding with fiber cement is the smartest investment you can make in your house. Even smarter: Choosing fiber cement from the industry leader. 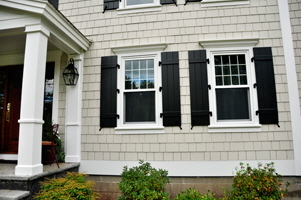 That’s why so many people choose James Hardie siding and trim. Re-siding with fiber cement yields the best ROI when compared to other mid-size remodeling projects. 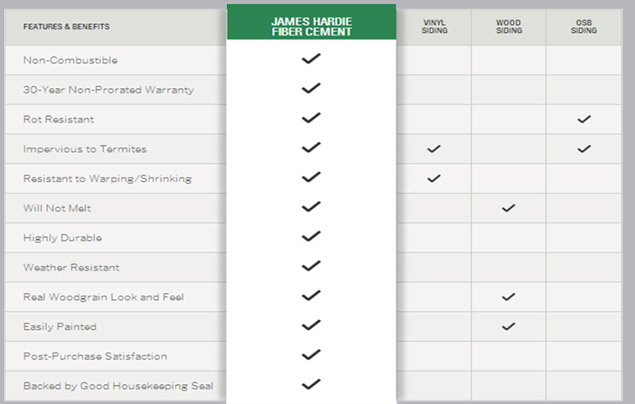 James Hardie® fiber cement products combine beautiful design with high performance. 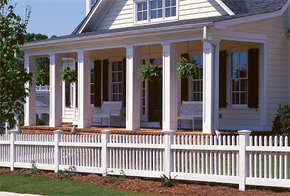 Time and time again, we beat our competitors on both curb appeal and durability. OSB or wood-composite siding has a tendency to expand, buckle, crack and mold when repeatedly exposed to precipitation. 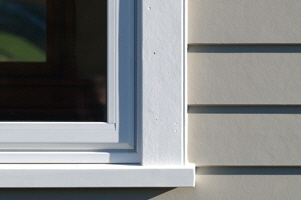 Vinyl siding installations may put you at risk for water intrusion, especially around windows and trim joints.